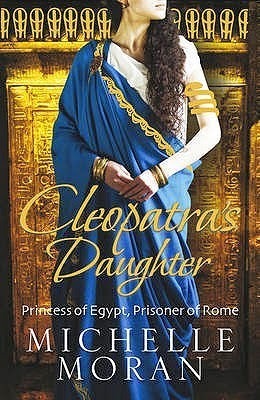 I haven't read all of Michelle Moran's books, but what I have I've enjoyed. 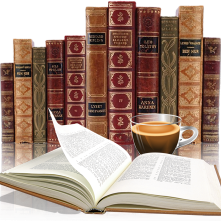 Her writing style is smooth and it isn't hard to get lost in her stories. Rebel Queen takes place in a time and location that I am unfamiliar with. Queen Lakshmi is the last queen of India and it is through one of her female guards, Sita that we are introduced. I liked Sita, it is from her POV that this story is told. 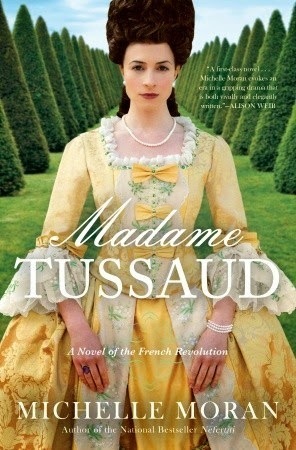 It is quite obvious that the author has a passion for this time period, it clearly shows in her knowledge and descriptions. It wasn't hard to picture the setting and the customs of India, the treatment of women and the involvement of the British. Though the battle doesn't take place until about 90% of the way through this book, there is enough background info to keep ones attention and it sets the tone when it finally does happen. 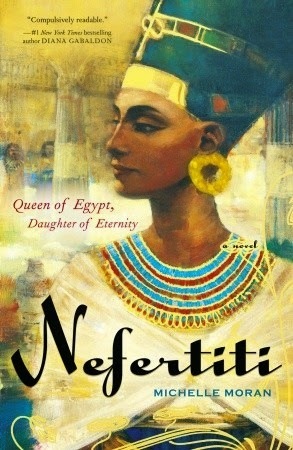 Definitely a must read for those that like there historical fiction off the beaten track. 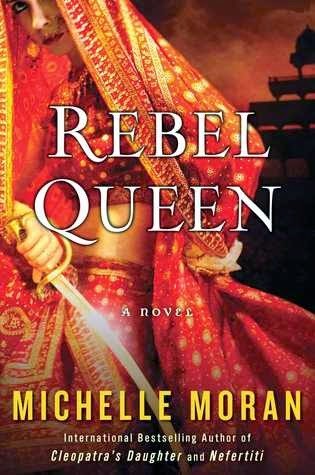 Rebel Queen I think is one of my favorites by Michelle Moran.